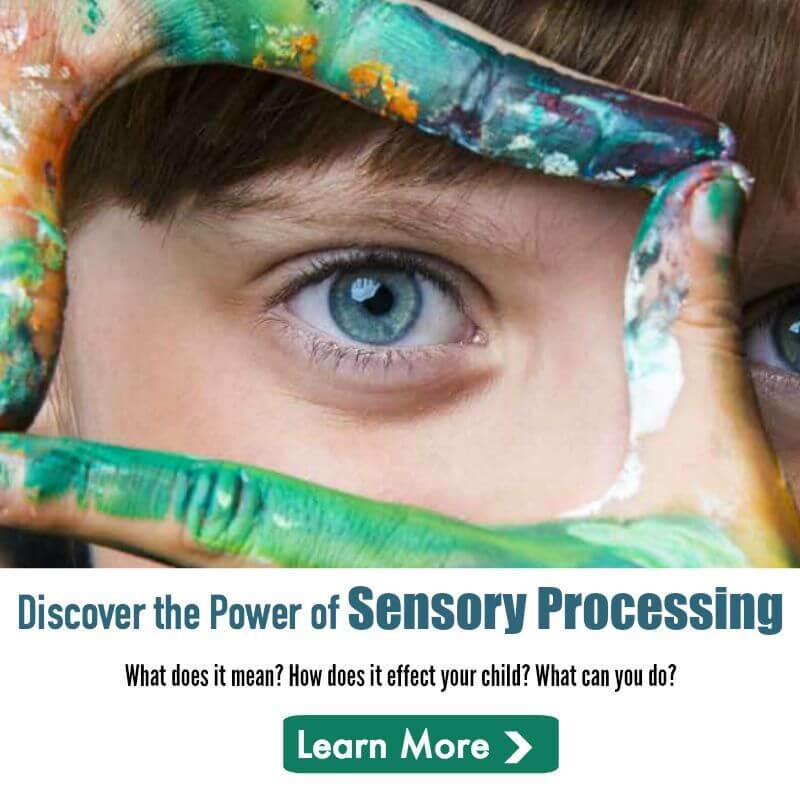 The Out-of-Sync Child broke new ground by identifying Sensory Processing Disorder, a common but frequently misdiagnosed problem in which the central nervous system misinterprets messages from the senses. This groundbreaking book that explains Sensory Processing Disorder (SPD)– and presents a drug-free approach that offers hope for parents. The newly revised edition features additional information from recent research on vision and hearing deficits, motor skill problems, nutrition and picky eaters, ADHA, autism, and other related disorders. Carol Stock Kranowitz, M.A., is the author of several books in the “Sync” series. Among them are The Out-of-Sync Child Grows Up, The Out-of-Sync-Child, The Out-of-Sync Child Has Fun, and a children’s book, The Goodenoughs Get In Sync: 5 Family Members Overcome their Special Sensory Issues. With Joye Newman, M.A., she is the co-author of Growing an In-Sync Child and In-Sync Activity Cards. She was a preschool teacher for 25 years and helped to develop an innovative program to screen young children for Sensory Processing Disorder. She speaks regularly about the subject in the United States and abroad. 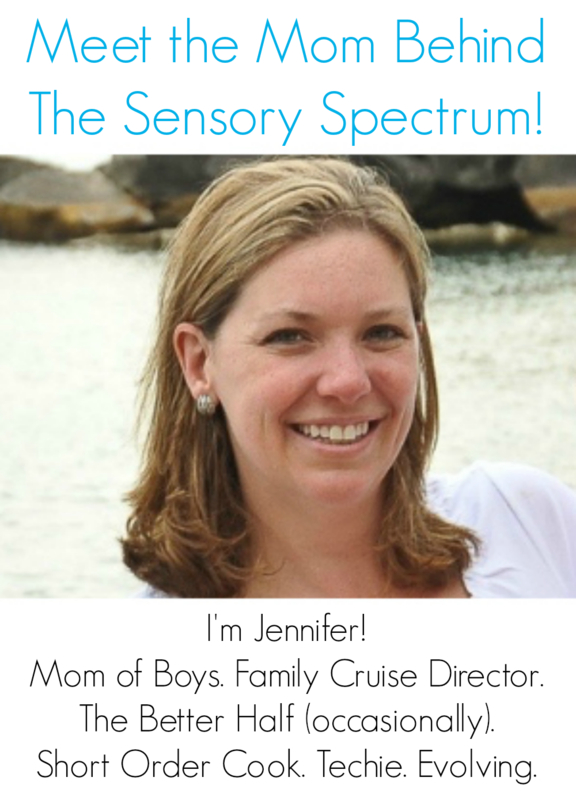 In her writings and presentations, she offers a fun and functional approach that integrates sensory-motor activities into everyday life at home and school. A graduate of Barnard College, she has an M.A. in Education and Human Development from The George Washington University. She is “Granny Kranny” to five sensational grandchildren, one of whom has written a book in his own right, Absolutely No Dogs Allowed, an alphabet book about a boy whose many pets have sensory issues at the park. “The Out-of-Sync Child” is such a great resource. It was one of the first things I read when the words sensory processing disorder were introduced to my family. Great post, thanks for sharing.